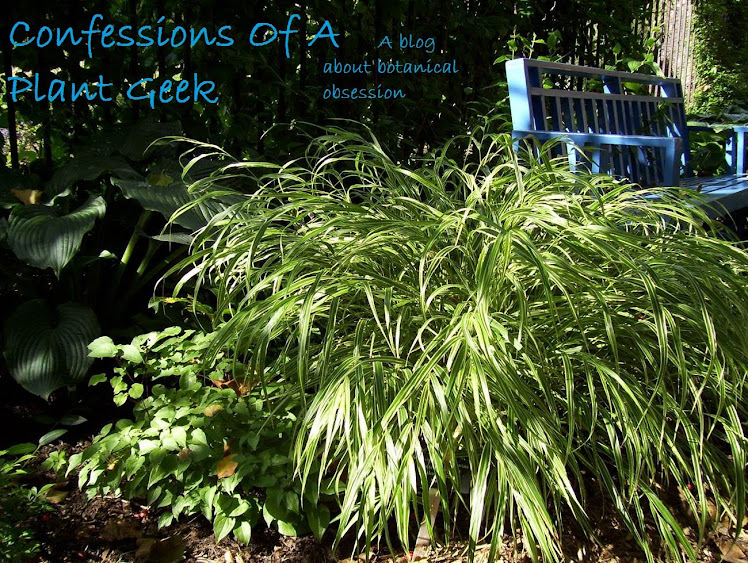 Confessions Of A Plant Geek: Really Cool New Plants Added to the Catalog! When is the Manitowoc Garden Fair? I live very near and would like to attend. I would love to see 'Lamplighter' in person some day...we planted regular Parrotia in our parking strips a few years ago and I really like them...nice 4-season interest :-) Oh, if I only had room for more trees! The Manitowoc Garden Fair is June 8th, 10am to 3:30pm at Washington Park, 1200 Block of Marshall Street, Manitowoc WI 54220 If you want me to bring anything specific, you can drop me an email or place an order from the website and choose nursery pickup in shipping options. Just make a note that you'll pick up at the fair. Scott, I'll post pics when they're fully leafed out. Leaves are just starting to emerge now. As for seeing it in person, these came from a wholesaler in Boring,OR. Not sure if they allow random visits or not.